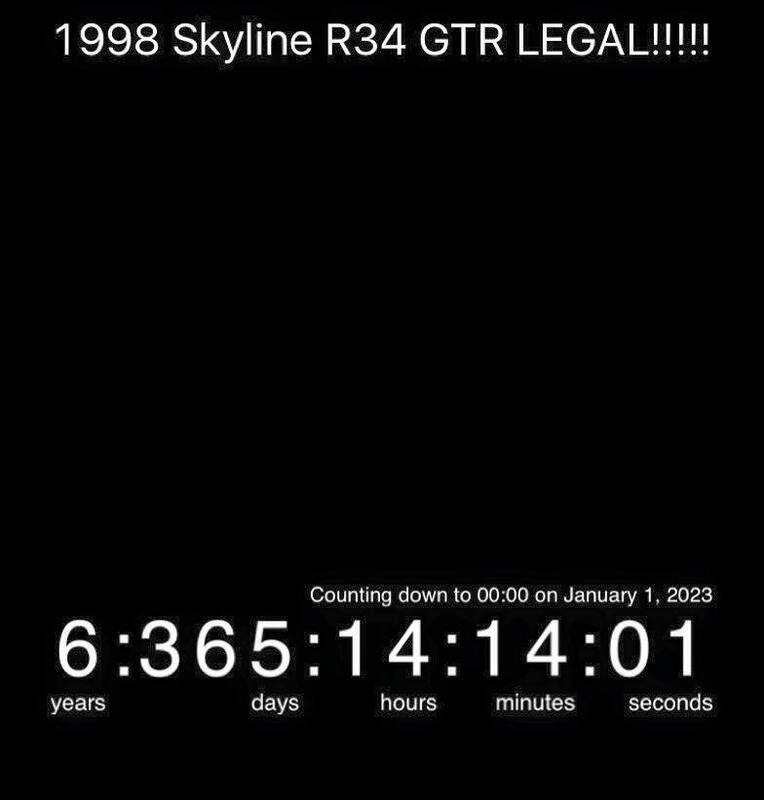 So, by a show of hands, how many of you are anxiously waiting for the R34 Nissan Skyline GT-R to turn 25 years old? When it turns 25 years old, it will be exempt from NHTSA requirements, and able to be imported to the US legally. So, have to love stuff like this. 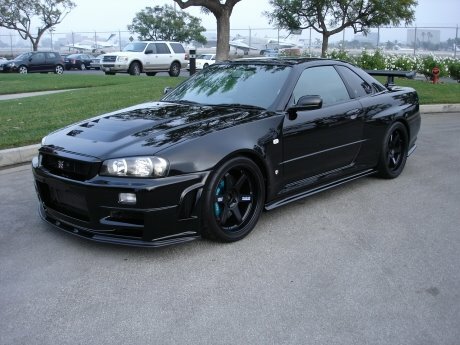 The R34 GT-R was released Jan 1, 1999. So you are off a year. Even then, US Customs wants the car to be over 25 years by month of manufacturer. 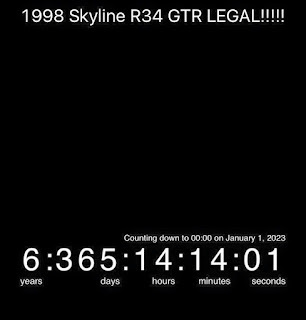 So a January 1999 car, can legally enter in January 2024, etc, etc. To us, waiting on R34 GT-R is like opening up a book, reading the last page, and saying you finished it, its like watching the finale of a TV series, and saying you watched the whole thing. In real life, the R32 GT-R was released in 1989, and was sold though 1994. The R33 GT-R in 1995, and sold though 1998. The R34 GT-R from 1999 to 2002. All three cars share the RB26, all have all wheel drive, all have four wheel steering. Overall they share many parts within the platform. Many parts crossover between the models. They were more of a evolution, rather than a revolution. To us, the important parts are under the skin. The drive train, the suspension. To many people the aesthetics rule all. They were all rated at 280 horsepower, although the torque numbers went up though the years. 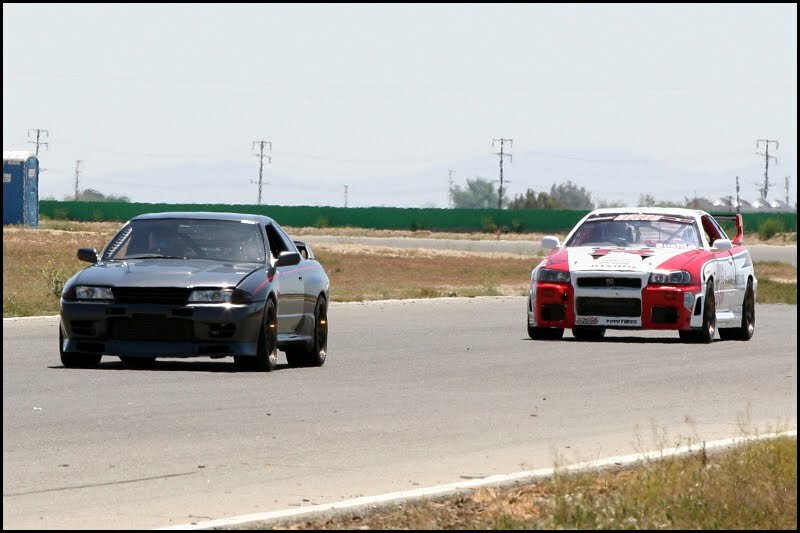 The R33, and R34 both gained weight and size vs the R32. The R32 did great against its contemporaries. The R33, not as well. In the 6 years from 1989 to 1995, when the R33 debuted, the competition had started to catch up. Then 10 years later, the R34 had further refinements, but again, the drivetrain was showing its age. The R34 got a Getrag V160 6 speed transmission. Further suspension and ATTESA upgrades, but nothing revolutionary. 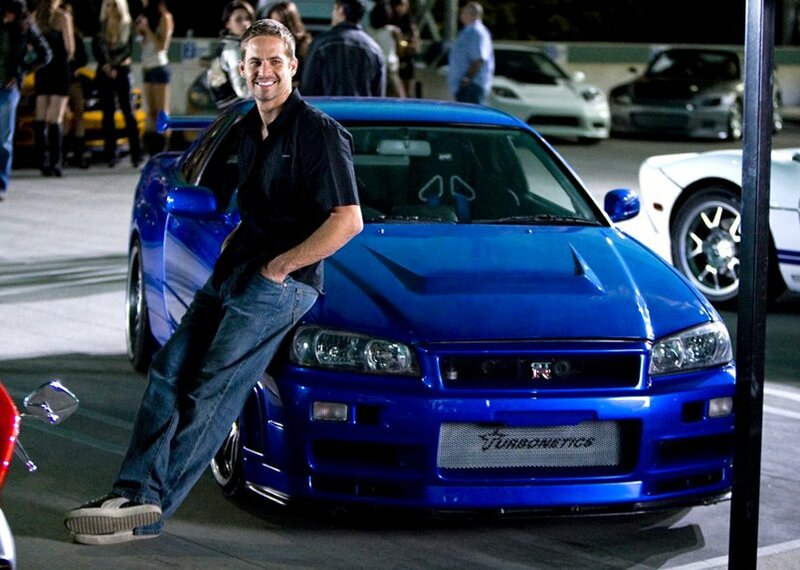 The R32 GT-R sold 43,000 units, the R33 GT-R 16,000 units, and the R34 GT-R 12,000. We are often asked to speculate on R34 GT-R pricing in 2024. It is hard to predict the future of vehicle prices, 8 years away, but currently the R34 GT-R prices in Japan are rising. Some great condition cars, being sold for the same prices as they were new. We suspect that the US R34 GT-R market might be $100,000+ USD. There is a limited supply, they don't make them any more, and the demand of the US market will be high.